Karma, Fall Creek's best kept secret, is now accepting Walk-ins. 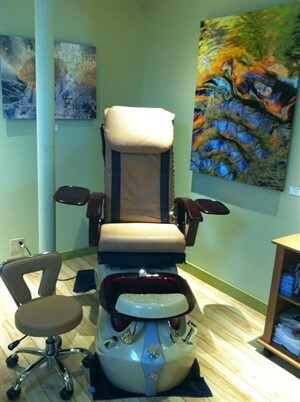 Karma Salon and Spa is nestled in the heart of the lovely, peaceful, Fall Creek neighborhood. 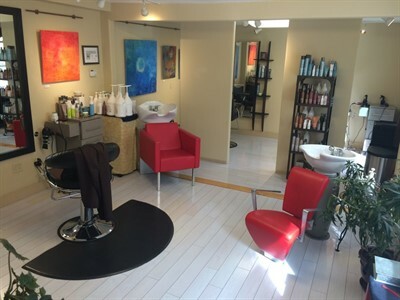 We offer a wide variety of spa services including men's and women's haircutting, and coloring. We also offer an array of nail and wax services. Our caring and experienced staff will strive to help you achieve the look you are craving, in a modern, relaxed, and casual atmosphere. See our menu of services to find amazing beauty treatments to suit your individual style, and life. We use only organic hair, skin, and nail care products. Let the team at Karma set you on an exciting path to beauty in comfort and serenity. We are located in Ithaca, NY. Our contact information is shown below. Please call or email us if you have any questions. © 2019 Karma Salon, All Rights Reserved. Unauthorized duplication is prohibited.